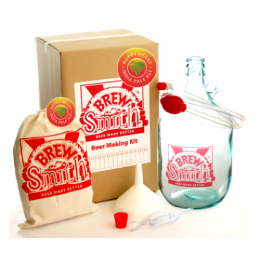 We've all heard some horror stories when it comes to home brew beer: exploding bottles, batches that would make petrol taste good, etc...but we reckon these BrewSmith home brew kits will convert the even the most loyal of wine-drinkers. With flavours such as Chocolate Paradise Porter (need we continue??? ), Honey Bomb Wheat, Hoppy Heart IPA, and Summer Citrus Blonde Ale the toughest decision you'll make is which flavour to choose! If you need to buy a gift for someone who's partial to a beer or two, look no further. 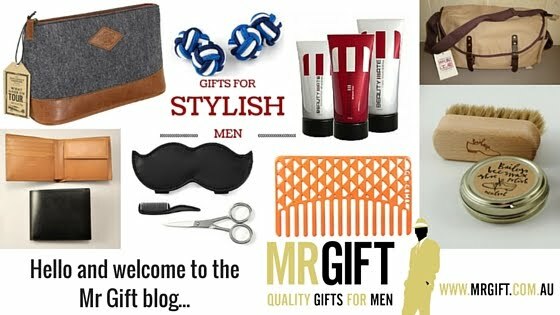 These kits also make the perfect Father's Day gift (coming up on Sunday 1/9/13). If you get in quick, you'll even receive a FREE Guitar Multitool Bottle Opener with every kit purchased (available with orders placed before 5pm Sunday 11/8/13). Chocolate and beer. Could this be a match made in heaven??? Forget about a dark beer that's bitter and thick. This one is sweet, strong, and full of deliciousness – without being heavy. The included bag of specialty steeping grains give the beer a beautiful dark colour, and a nutty-sweet coffee flavor. This is a well balanced beer. The sweet and fruity flavours aren't overpowering thanks to a crisp bitterness and floral aroma from the hops. Honey is a soothing, comforting flavour. Imagine combining this with subtle wheat and strong hoppy beer flavours...mmm!!! This one doesn't disappoint - and it's super versatile as a summer or winter tipple. This light, refreshing beer is a summer essential. Even during the cold months, this beer is a great way of adding a little sunshine to the dullest of days.